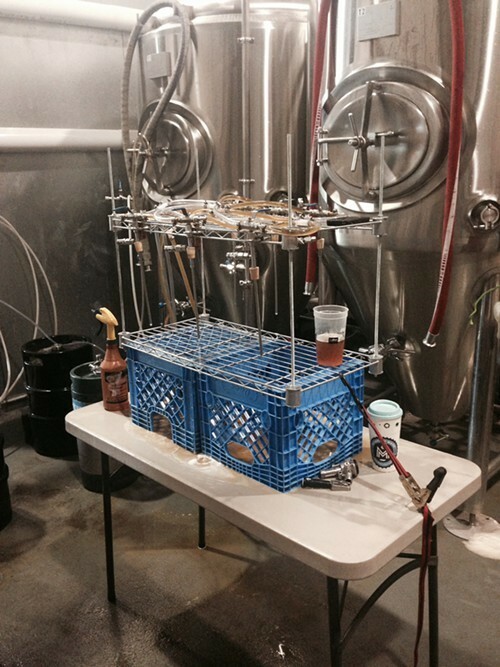 Brewing the Guitar Attack IPA at Memphis Made. 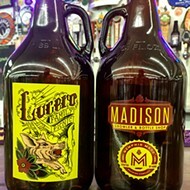 Goner Records and Memphis Made Brewing will also be unveiling the "Goner Blue Ribbon" beer soon, which will be available on draft only. 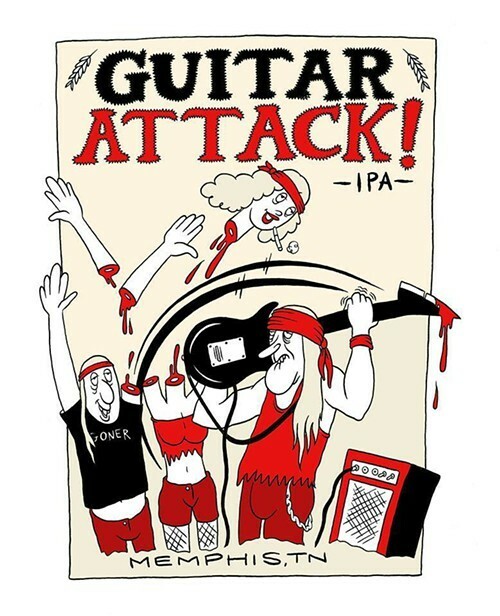 The Guitar Attack IPA will be sold in 24 oz bottles.